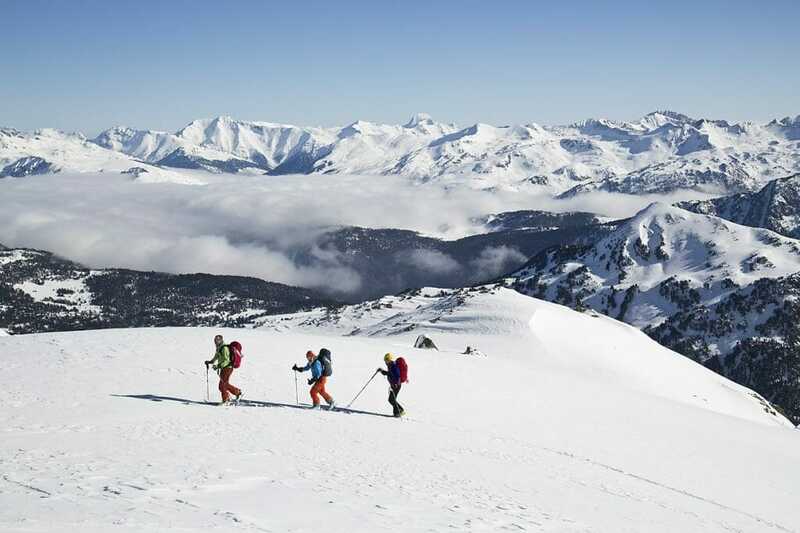 For skiers who want to learn while doing, this trip ensures the very best in exploration and comfort to create memories that will last for a lifetime. Our expert guides tailor each experience to participants’ levels and preferences, to ensure an unforgettable trip. 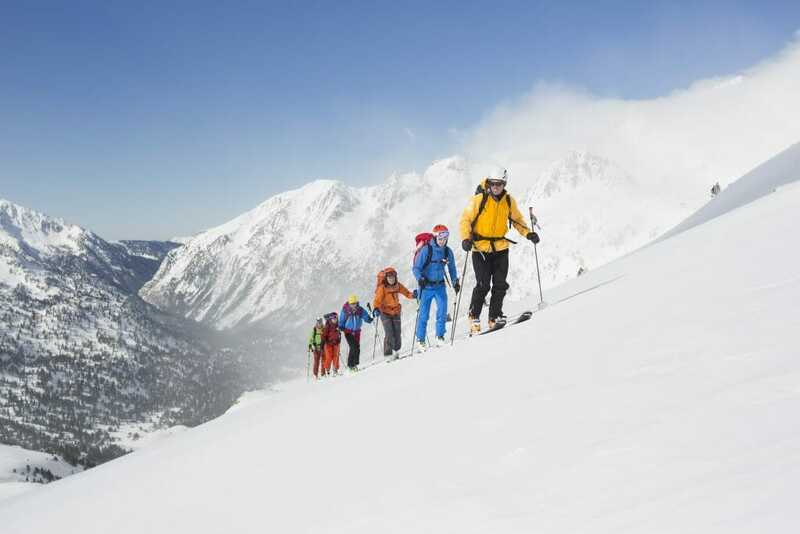 The benefit of Ski-Touring is that you get the chance to discover the indescribable beauty of high-mountain exploration; the crisp snow, the exhilarating breeze, the highs and lows (literally), all while accompanied and guided by some of the region¢s most experienced experts. After introductions to the group and our expert guide, along with equipment checks and a safety talk, skiers head out to brave the vast wilderness. With barely a ski-lift in sight, you will find yourself encompassed by an expanse of pure white snow. 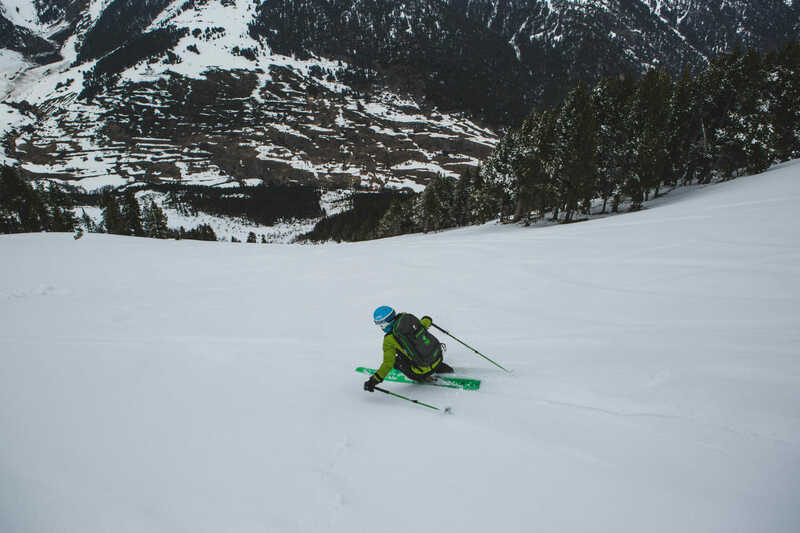 Each day includes expert supervision and training, trekking to spectacular views, places most skiers will never experience and of course the exhilarating descents. 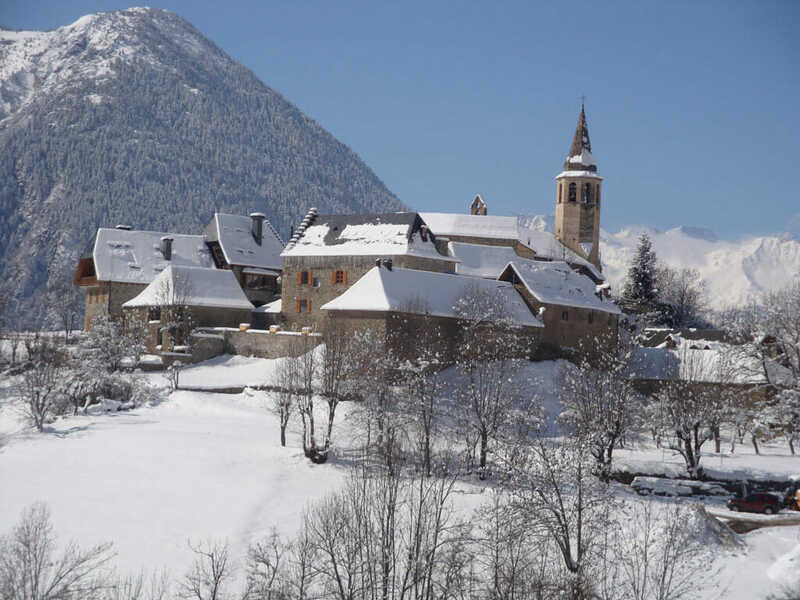 Today you will arrive in the Val D´Aran and meet your guide in our office. This first night we sleep in a nice hotel in the valley. After breakfast you meet with your guide . A short transfer will take us to the beginning of the activity. We will ski ina incredible places in the valle where we will be able to climb some summit. After a beatiful sky touring day we will arrive at the mountin hut to spend the night. After good breakfast in the mountain hut , we will returm to ski in the valley before to returning home . Our ski touring aventure will end at the bottom of the valley where we will pick up a transfer until to Kabi office where our adventure ends. Level of difficulty: From beginners to skiers of some experience. 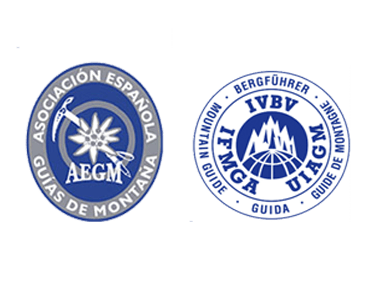 All trips are coordinated by guides who cater to the levels and abilities of all participants. Number of runs: Runs can be chosen reflective of the level (both technical and physical) of the participants. Upward slopes can vary from 600m to 1,000m (1.5 to 5 hours). Includes: Safety equipment such as ABS backpack with transceiver, spade and probe. Skies are not included but can be rented if neccesary, UIAGM Guide , mountain hut in a half board ,transfervand insurance.